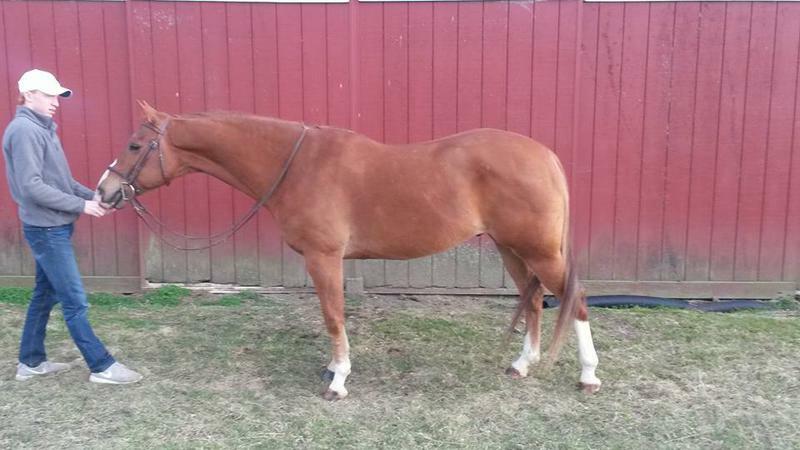 15 hand, 2001 registered QH gelding. Used for advanced beginners in our lesson program and just isn't used enough. Jumps around the beginner hunters with changes when asked. Hacks outside and trail rides. Easy, comfortable, Very very sweet horse with great ground manners and an easy keeper. 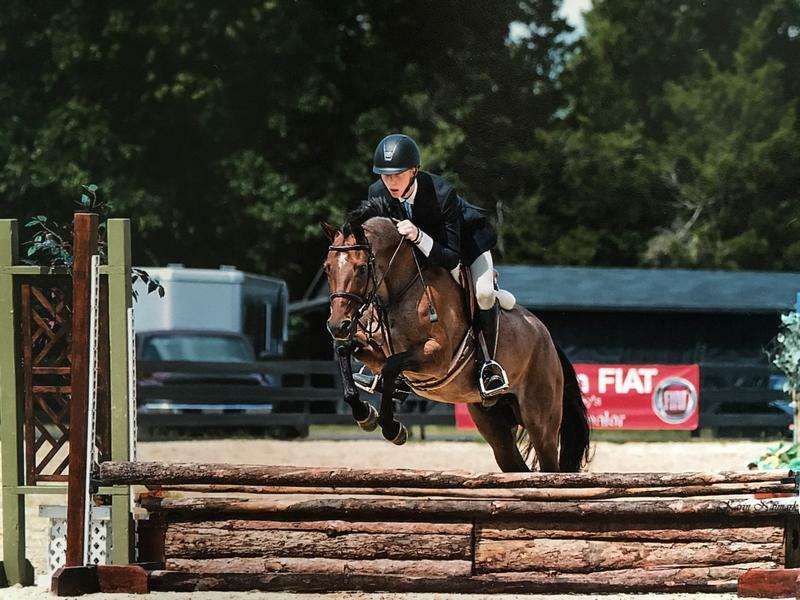 "Ozzie" is a fancy large Welsh/TB pony hunter prospect by welsh stallion Brookside Pink Magnum. Coming 6 with a big step and easy auto swaps. Will be a winning division pony. Priced in the low 5 figures. Will increase with training.